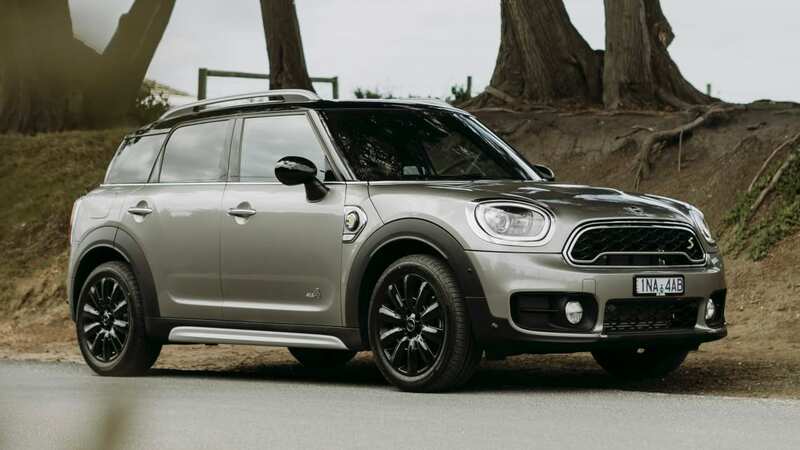 Mini has launched a plug-in hybrid version of its Countryman SUV into local showrooms, priced from $57,200 plus on-road costs. 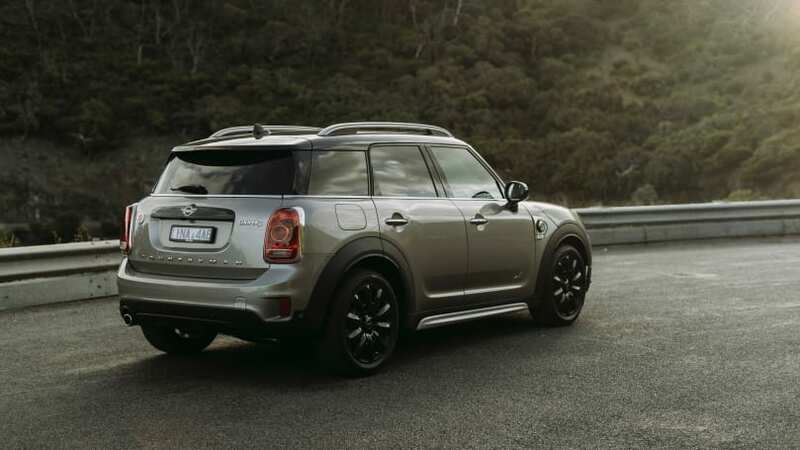 The Countryman plug-in hybrid uses a 100kW/220Nm 1.5-litre turbocharged three-cylinder petrol engine matched to a six-speed automatic transmission. This is combined with an electric motor making 65kW of power and 165Nm of torque - the latter drives the rear wheels, giving the Countryman plug-in hybrid all-wheel drive capability. Mini launches updated hatch and convetible range. Combined, the plug-in hybrid produces 165kW/385Nm, which results in a 6.9 second 0-100km/h sprint time - just 0.4 seconds behind the performance-focused Countryman John Cooper Works. 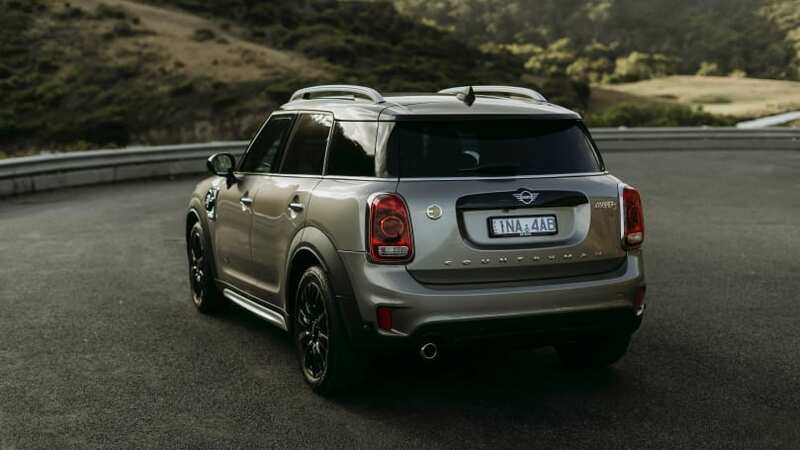 Using a 7.6kWh lithium-ion battery pack, the Countryman plug-in hybrid can be charged in three hours, 15 minutes using a regular household socket, or in two hours, 15 minutes using a Mini 'Wallbox'. Mini will sell the Wallbox to owners who can then install it at their house or workplace (or both) for faster charging. In addition to its claimed 40km all-electric driving range, Mini claims the Countryman plug-in hybrid uses 2.1L/100km of fuel, and CO2 emissions are claimed at 49g/km. The Countryman plug-in hybrid's interior is almost identical to the standard model. Priced $3,300 above the Cooper SD - but $2,200 below the John Cooper Works - the plug-in hybrid sits at the upper end of the Countryman range. 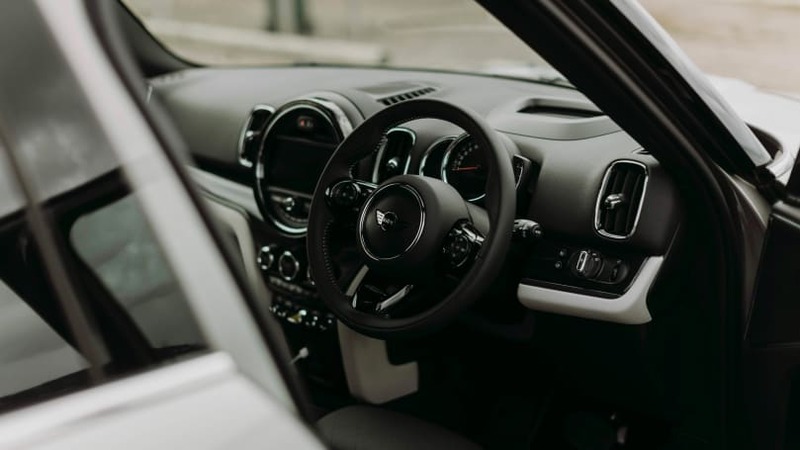 To help maximise efficiency, the Countryman plug-in hybrid is equipped with ‘eDrive’, which allows the driver to select different driving modes at speed. 'Auto' mode allows the electric motor to drive the car at up to 80km/h (the petrol engine kicking in above that), 'Max' mode allows the electric motor to drive the car at up to 125km/h, and the 'Save Battery' setting regenerates the battery to 90 per cent charged, maintaining that capacity from there. The badge and side grilles are the only exterior clues to the Countryman plug-in hybrid. Sitting near the top of the Countryman line-up, the plug-in hybrid is equipped with automatic LED headlights, rain-sensing wipers, an 8.8-inch touchscreen multimedia system (with wireless Apple CarPlay and DAB+ digital radio), dual-zone climate control, front and rear parking sensors with a reversing camera, an electric tailgate, six airbags, AEB with pedestrian detection, forward collision warning and adaptive cruise control with stop and go functionality. Mini is yet to announce available options packages for the Countryman plug-in hybrid, though the standard models are available with almost endless personalisation for buyers. The Countryman plug-in hybrid will be available with many personalisation options. Will the Mini Countryman plug-in hybrid help start a part-electric car revolution? Tell us your thoughts in the comments below.